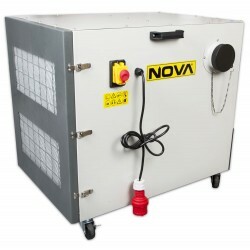 New model, NOVA MFM230 is a dust collector designed for metal working machines. Flame proof materials allows usage e.g. with metal sanding machine. 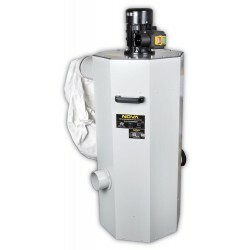 New model, NOVA MFM300 is a dust collector designed for metal working machines. Flame proof materials allows usage e.g. with metal sanding machine.